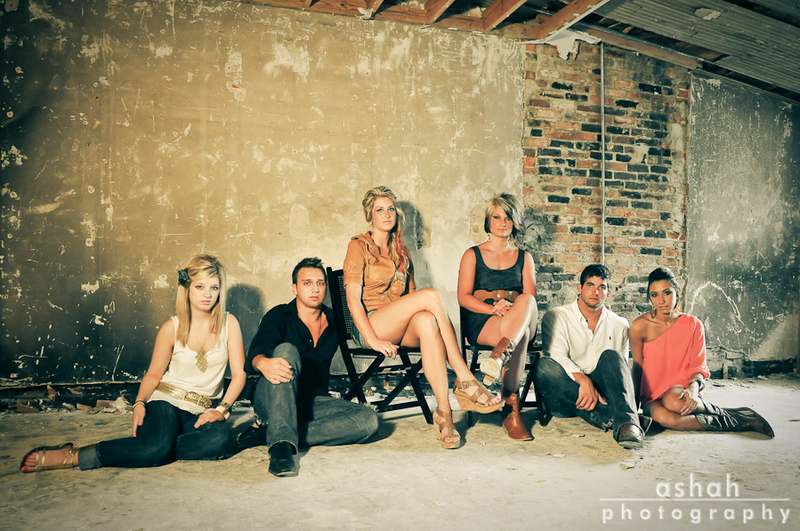 A Flair For Hair and I recently joined up to do a fashion shoot downtown Milledgeville . All of the girls at the salon did such an awesome job on the models(color, haircut, style, and makeup). They are all true artists and I love their style! Be sure to check them out on facebook! They are located downtown Milledgeville at 215 Wayne Street. 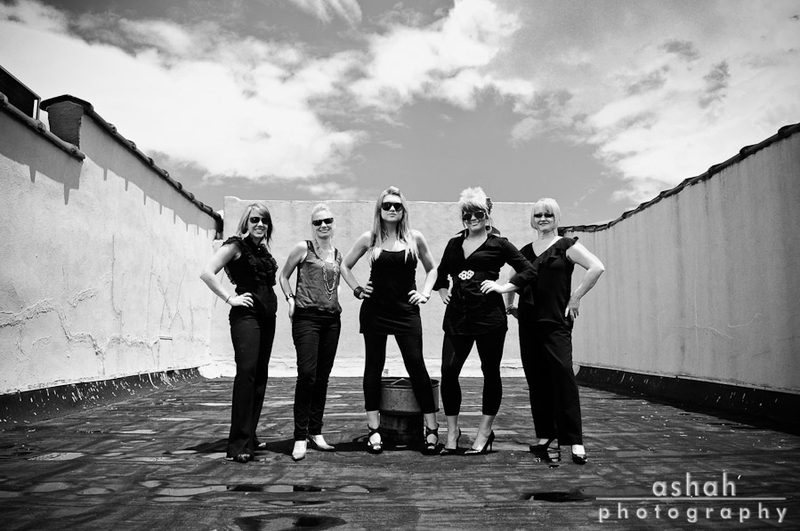 The amazing artists, (L to R) Leeanne, Sarah, Jessica, Jessie, & Donna.